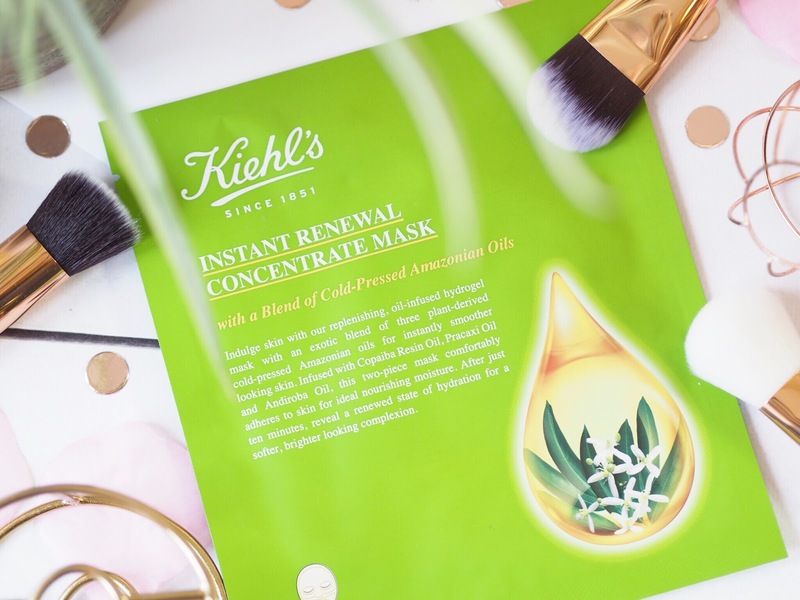 The absolute best sheet mask I’ve tried recently is the Kiehl’s Instant Renewal Concentrate Mask. In fact, I was sent one by the brand kindly and have since already ordered and used another box of them. They’re that good and worth every penny. After first using one I noticed that my skin felt so soft afterwards – noticeably softer, like when you’ve had a great facial. It’s because these masks are infused with oil, more specifically, Amazonian Oil to extremely hydrate the skin. This one is best for hydration by far, and the mask replenishes water levels, and creates a dewy appearance. The skin feels softer and smoother after just one mask, and all skin types can benefit from it. What I like about this mask is that it comes in two separate parts – one for the top and one for the bottom of the face. 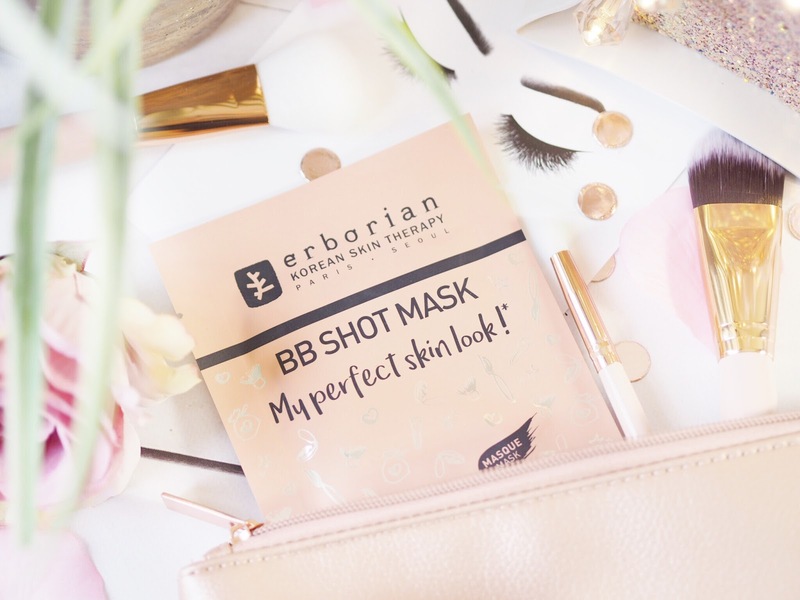 This means you can get it to better fit your face shape, for more of a custom face mask – something which gets a lot of brownie points from me. I notice that this works best for me when I use it in the evenings. After my normal skincare routine, I apply one of these and then go to bed. My skin feels soft after the mask, but after a restful nights sleep as well, I wake up feeling like my skin looks brighter and fresher. It’s worked as a major pick-me-up for my face during the never ending winter. Get yours from Kiehl’s. Rather than being an option, I’d class this sheet mask as an essential. Especially for anyone like me who has large pores, oily skin or skin in need of regular exfoliation. This sheet mask is a little bit different – and that’s why I like it. Basically it’s like a high intensity serum shot, this mask works to create baby fresh looking skin. 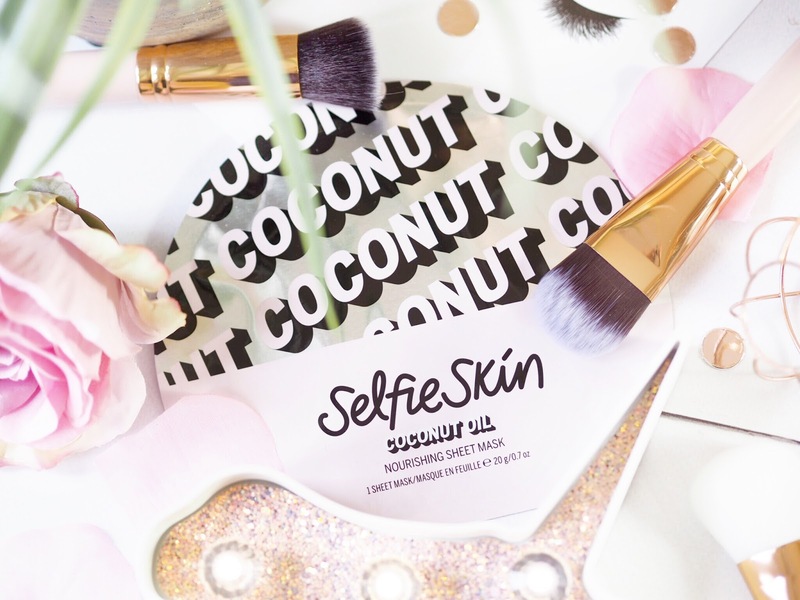 It does this by plumping, blurring pores and smoothing lines. It’s pearly texture also works to create an all over glow and boost radiance, so your skin looks fresh as a baby. My skin feels soft after using this and looks fresh and relaxed. For £6 I can’t recommend this one enough, especially at the end of the week when you need to relax, or before a night out for flawless looking skin as a great base for your make up. I’ve already re-ordered some more of these for myself because they’re so easy to use and give lovely results. Get the Erborian BB Shot Mask here. 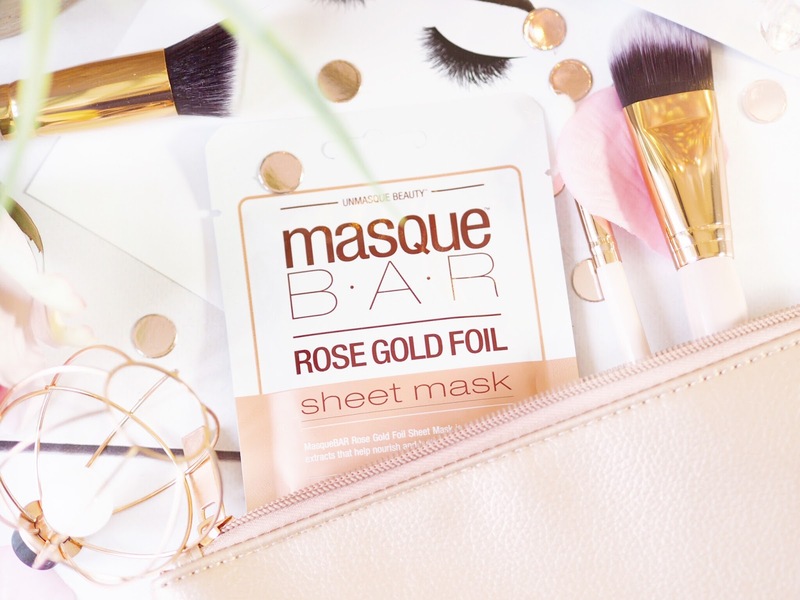 Being the lover of pink and rose gold that I am, naturally this Rose Gold sheet mask teased me. The colours had my name all over it, and I was so eager to try it out. My son laughed when he saw me in this one – I looked like a rose gold tin man because yes, it is indeed a foil looking mask. But I kinda like that, it makes it different to all the other sheet masks I’ve tried recently. This one is budget friendly at only £4.20 and a ten minute pamper is all you’ll need, so it’s great for an affordable and quick skin treat. This one works to hydrate but also nourish the skin. 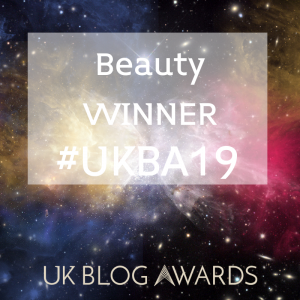 I like this one for when I’m having a pamper day and using various different types of skincare treats, I find it’s good with your normal beauty regime and you can’t beat the price. 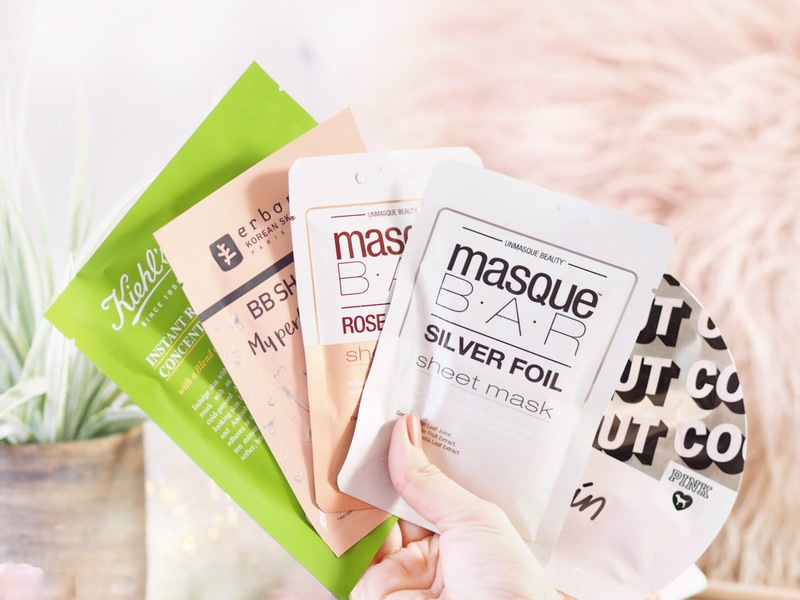 Plus if you want something to create a glow then try the MasqueBAR Silver Foil Sheet Mask instead. I only recently found out that VS Pink sell face masks and I picked three up last time I was in there because they’re all 3 for £10. 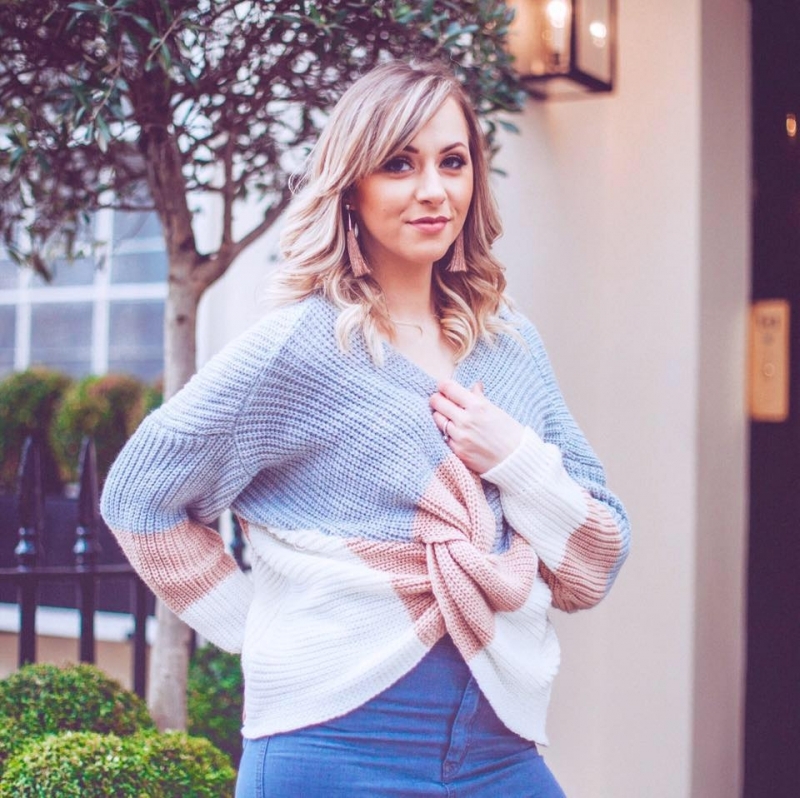 This one has so far been my favourite because it works to blur imperfections and I find this is a great one for the mornings. If I’ve got a busy day, or proper plans where I want to look nice, then I pop this on while I’m getting sorted in the morning and it calms my skin, softens the appearance and helps to blur my pores and any blemishes. It’s a great one for everyday as a quick pick-me-up as 15 minutes and you’re good to go. Plus I find these ones have a lot of product on, so you can massage in the excess afterwards too! 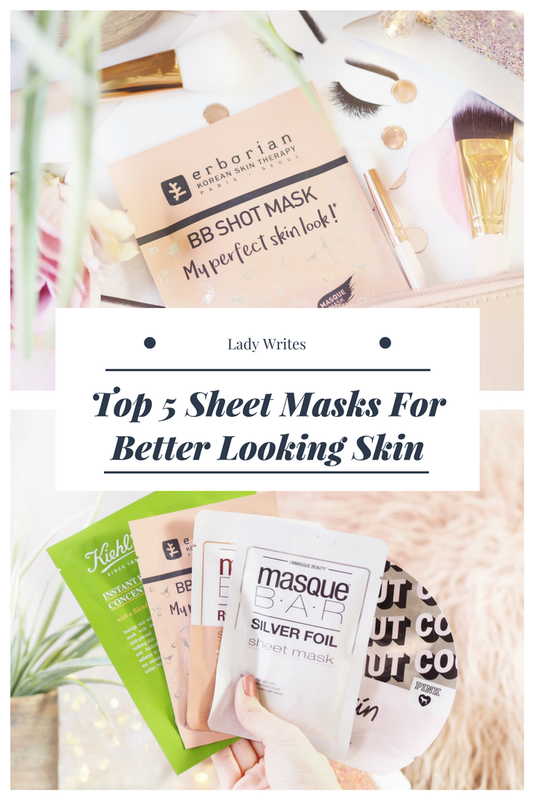 So those are my top five sheet masks and I rate them all for different things, one thing is for sure though, if you want a quick hit of skincare then bag yourself some of these mess-free masks! Previous Post Anastasia Beverly Hills Modern Renaissance vs The Dupes: Which Is REALLY Best?